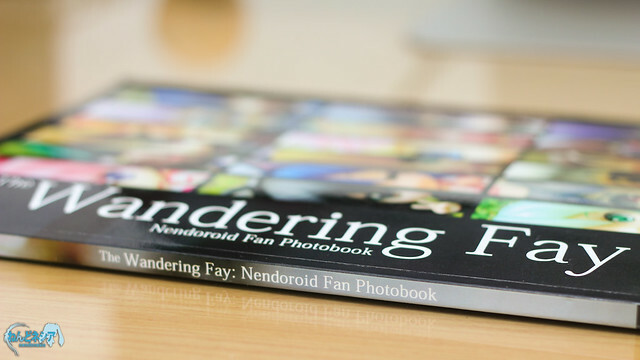 Nendonesia « Spreading Nendo-love to everyone! Nendonesian, we will need your help again to support us so that we can re-create our dream of participating in the largest Anime Festival in Asia once again! 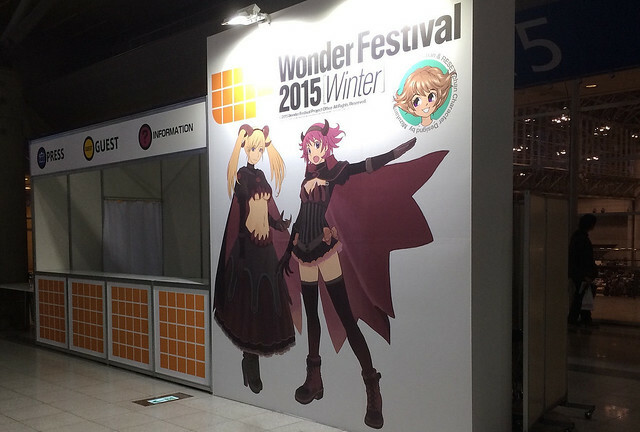 Similar to last year’s campaign, this time we are going to crowdfund the project. Details are available after the break. UPDATE: T Shirt is ready! To all local backer, you will get notification about shipping fee this week. To international backer, your item will be shipped along with other rewards, so please be patient. 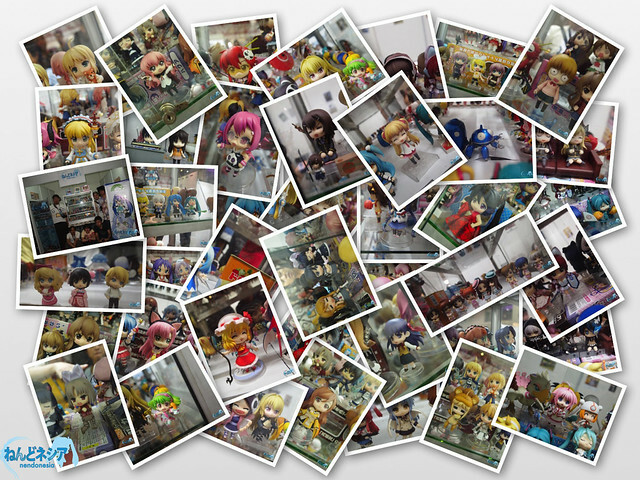 Anyway, without further ado, let’s go through the displayed (and announced) Nendoroid, shall we? 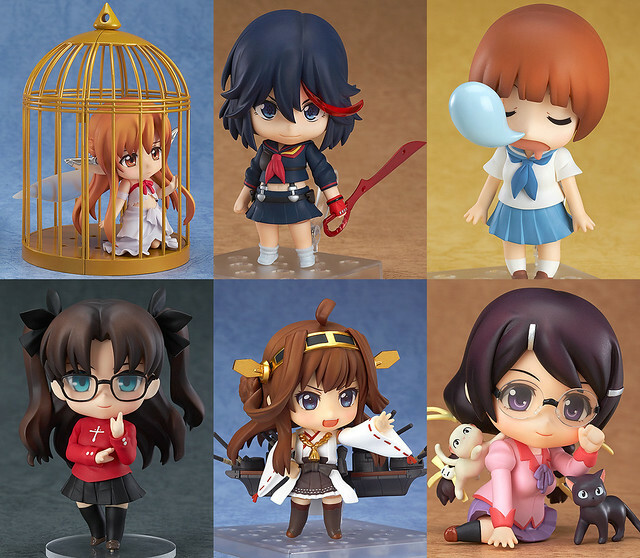 UPDATE: Nendoroid Elsa, Tachibana Marika, Venom Snake, etc. As you might have known, there are two versions of Nendoroid Miss Monochrome, and the first one is the normal Miss Monochrome wearing her usual white outfit. From the anime series ‘Miss Monochrome -The Animation-‘ comes a Nendoroid of the android aspiring to be a popular idol, Miss Monochrome! Monochrome’s close family member ‘Ru-chan’ as well as alkaline batteries and a battery box to keep her powered are all included as optional parts. A winking expression is also included to recreate the popular dance scene from the ending theme. The Nendoroid box seen in the anime is also included, allowing Miss Monochrome to take pride in her accomplishment of becoming a Nendoroid! 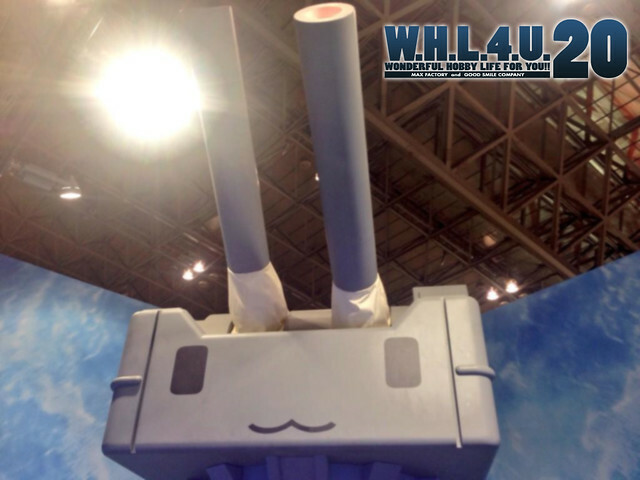 She is priced at 3704 Yen and will be released on August 2014. 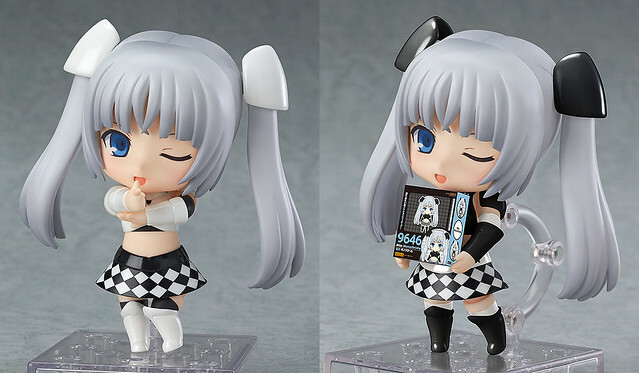 Meanwhile, the other version is called as Nendoroid Miss Monochrome: Poker Face Black version. A Nendoroid of Miss Monochrome alternate colors from the ending theme! From the anime series ‘Miss Monochrome -The Animation- comes a Nendoroid of the alternate color version of Miss Monochrome from the anime’s ending theme! This product will only be purchasable by those who purchase the limited first edition of both the ‘Miss Monochrome – The Animation’ Blu-ray & DVD Black and White versions. Inside you will find a special purchase ticket and application sheet which can be used to apply to purchase Nendoroid Miss Monochrome: Poker Face Black ver. Purchase the limited first edition of both the ‘Miss Monochrome – The Animation’ Blu-ray & DVD Black and White versions. Inside you will find a special purchase ticket and application sheet. Use those to apply to purchase Nendoroid Miss Monochrome: Poker Face Black version. So which one are you getting, Nendonesian?